I got bored in Visual Studio double clicking a class, copying to clipboard, then heading to browser then pasting into search box. I wanted to be able to quickly search for something (e.g. in Google) for whatever word the cursor was currently in. Also in other applications. 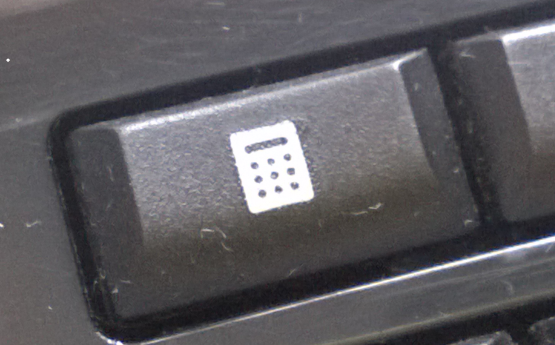 I have a Microsoft keyboard that has a calculator key that normally opens the Calculator application. I’ve never ever used this and hadn’t even noticed it until now. I also wanted the default behaviour to automatically go to the first result. Pressing CTRL-calckey just does a normal search and lists all the results for me to peruse. Here’s the script – note that it’s a bit rough and ready, for example it uses the clipboard (CTRL-C) so this will overwrite anything you have in it. It also won’t work if the cursor is at start of line, etc. Now if i have my cursor in the word “ActionResult” in Visual Studio, hitting the calculator key takes me to MSDN http://msdn.microsoft.com/en-us/library/system.web.mvc.actionresult%28v=vs.118%29.aspx as this is the first Google search result for “ActionResult”. If you’ve never used AutoHotkey before, to get started check out my Pluralsight course.